Following in the footsteps of its parent, Facebook, image-sharing social networking service Instagram will now let users download the data they uploaded on the site. According to a company spokesperson quoted by TechCrunch, “We are building a new data portability tool. You’ll soon be able to download a copy of what you’ve shared on Instagram, including your photos, videos and messages”. There’s no word on when the new feature will roll out, but with the GDPR all set to come into effect in the EU on May 25, online services will be required by the law to let users download copies of their own data. That being the case, Instagram will very likely launch this tool before that deadline to comply with the regulations. As is the case with Facebook’s ‘Download your Information’ tool which was launched back in 2010, the new Instagram feature will allow users to check all the data they have uploaded on the platform over the years, and import all of that to their local library. What’s more, the new tool will also allow users to more easily leave the platform or import it into another social media site. It is worth noting here that Facebook’s founder and CEO Mark Zuckerberg has already promised to roll out GDPR’s privacy controls to all its users worldwide, even in regions where the company won’t be legally required to. 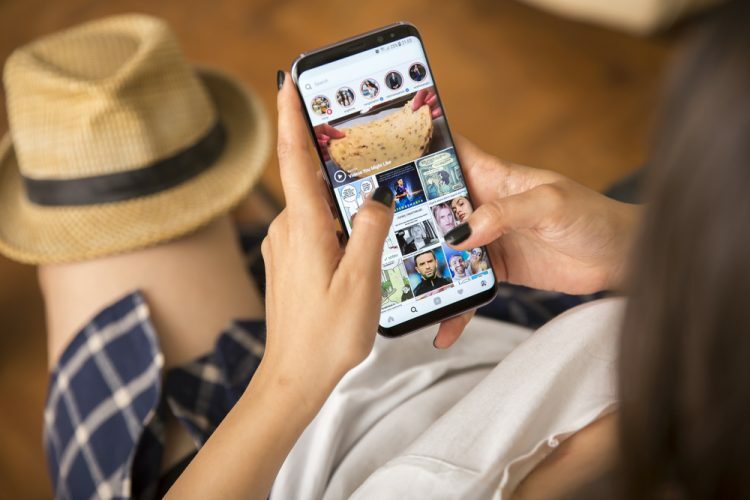 It’s not immediately clear if Instagram will also follow suit, but having the ability to download all your data from the site will definitely be a good start.